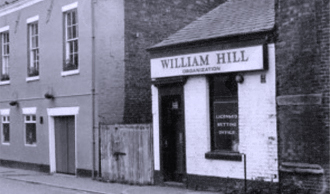 William Hill founded the business as a postal / telephone betting service. 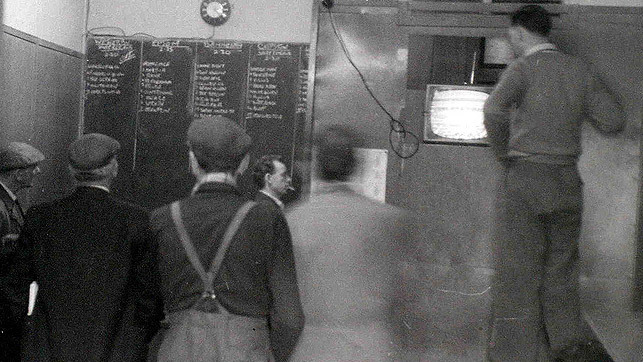 On 1 May 1961, betting shops become legal. 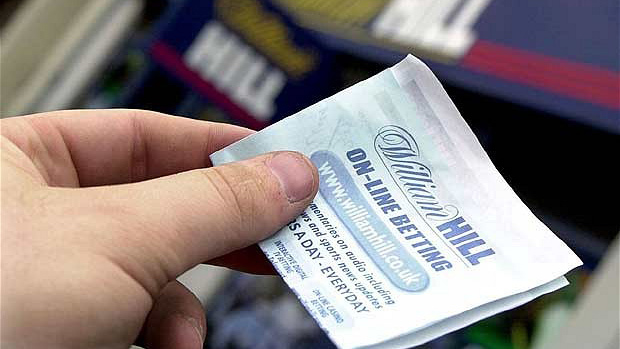 William Hill buys into betting shops and starts to acquire existing businesses. 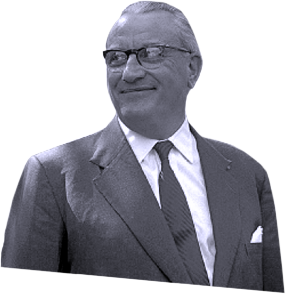 Acquisition becomes a major driver for the growth of the business over the next decades. 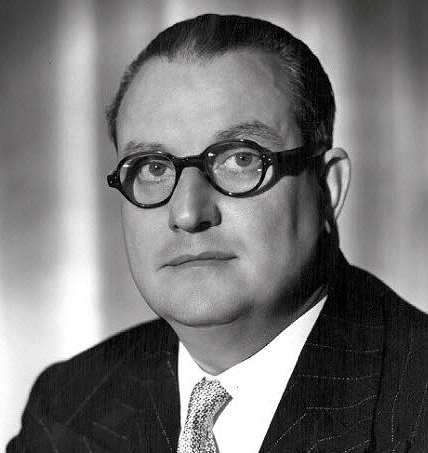 Mr William Hill, the company’s original founder, dies, having retired from the business in 1970. The company becomes part of the Sears Holdings Group. 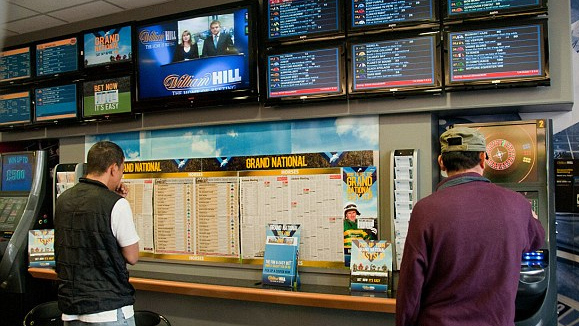 The number of betting shops in the UK peaks at 14,750. Grand Metropolitan, owners of Mecca Bookmakers, acquire William Hill and merge the two companies under the William Hill name. Brent Walker purchases William Hill, which has 1,800 betting shops and the largest credit betting operation in the world. 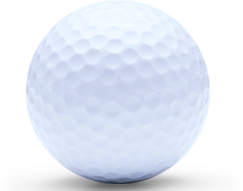 William Hill is appointed Official Bookmakers to Golf's European PGA Tour. 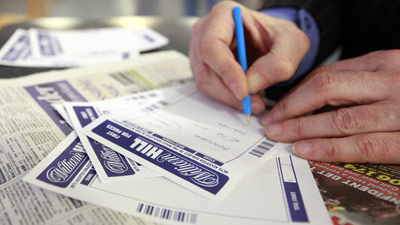 It becomes legal to accept football pools coupons in betting shops but the introduction of the National Lottery represented a threat to William Hill’s profitability. 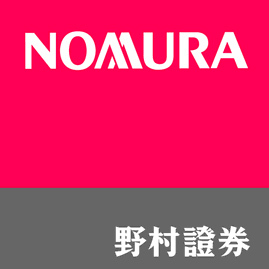 Nomura (through Grand Bookmaking Company Limited) purchases William Hill for £700m from Brent Walker. 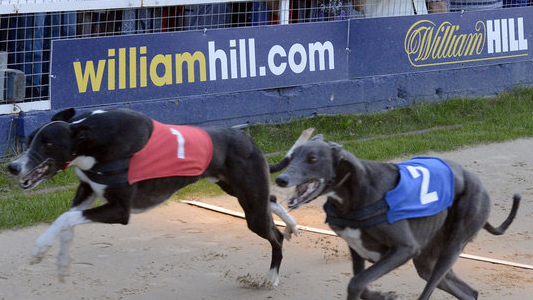 William Hill goes online with the launch of the betting service, Sportsbook. 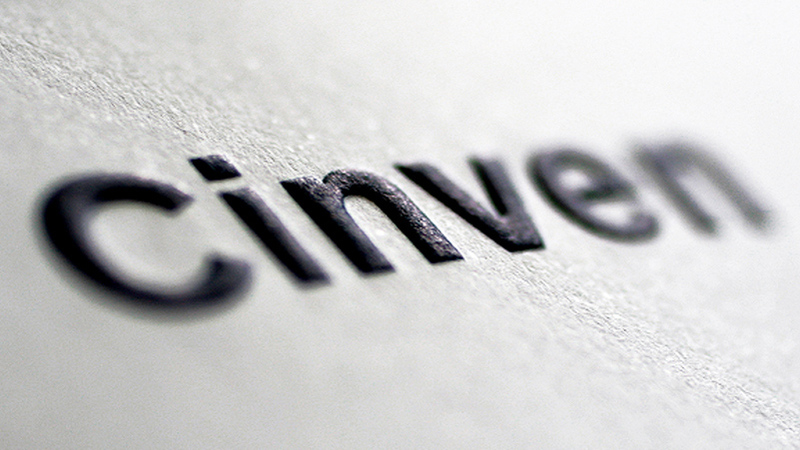 A proposed stock market float was abandoned when the Company was sold to Cinven and CVC Partners for £825 million. 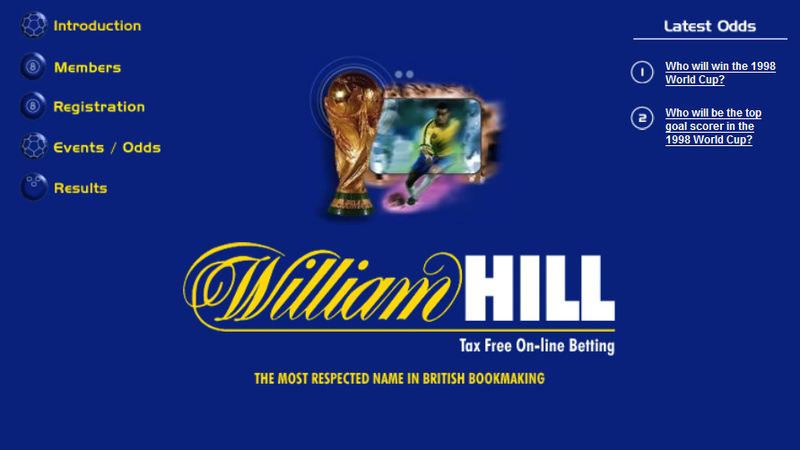 William Hill launches an off-shore telephone betting service and is the first major bookmaker to offer a deduction-free betting service to UK-based clients via the internet. 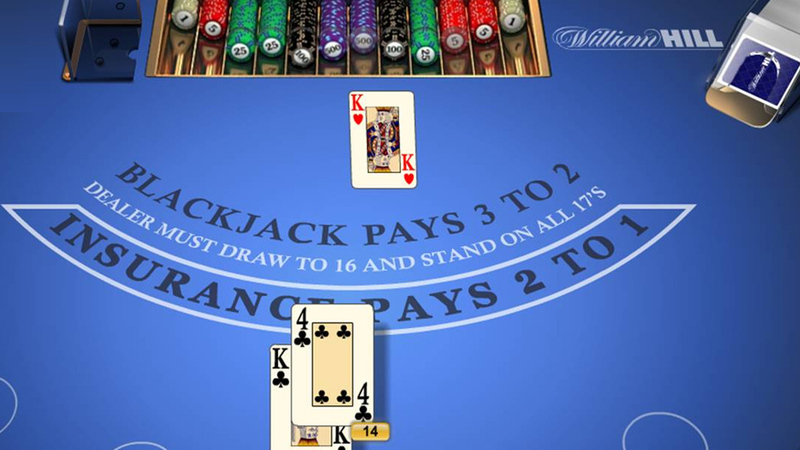 William Hill launches the online casino. 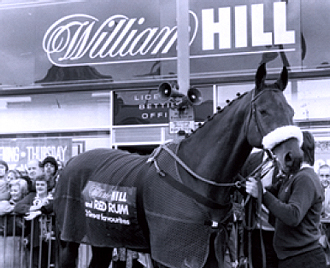 William Hill floated on the London Stock Exchange on 20 June at an offer price of 225 pence per ordinary share. The offer was oversubscribed in excess of 10 times. William Hill purchases Stanley Leisure PLC's retail bookmaking ops in The UK, Republic of Ireland, Jersey and the Isle of Man. William Hill announces combining the online business with purchased assets from online software company Playtech, to create William Hill Online. New Sportsbook launches with Orbis technology. 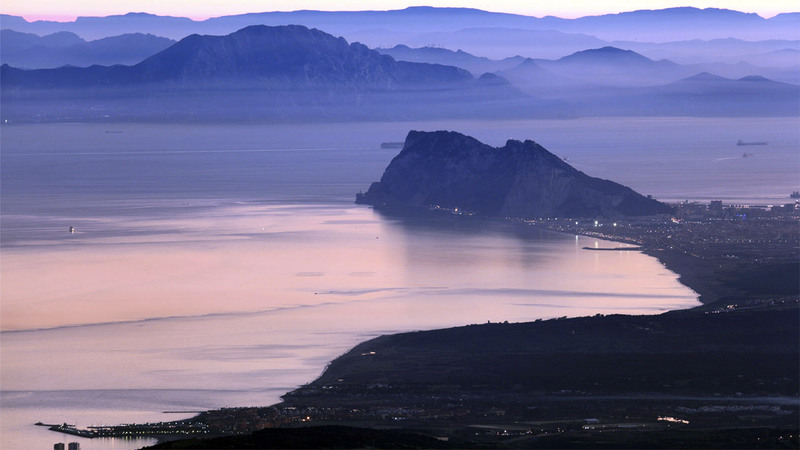 Sportsbook and online fixed odds games move to Gibraltar. 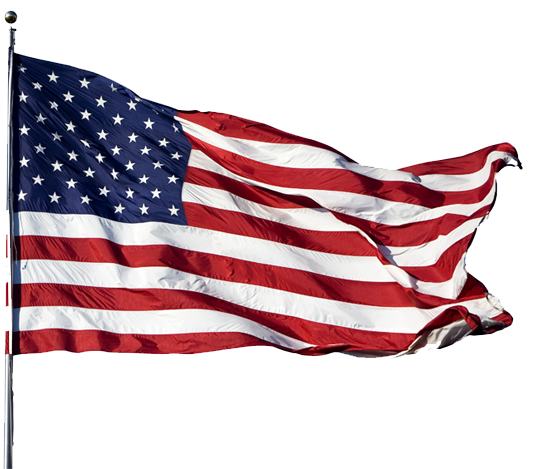 Acquisitions of American Wagering, Inc. , Cal Neva Sportsbook Operations and Brandywine Bookmaking in the US. Sale of remaining 15 betting shops in Republic of Ireland to Boylesports for €1.5m. 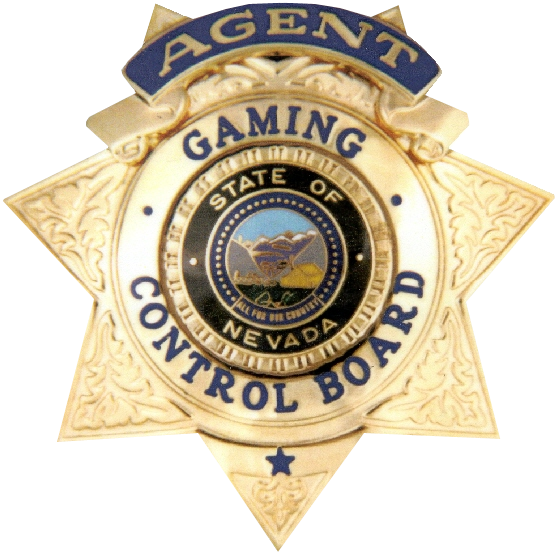 William Hill becomes the first European gaming operator to be awarded a full gaming licence in Nevada by the Nevada Gaming Commission, and accordingly completes the pending acquisitions of three US land-based businesses. 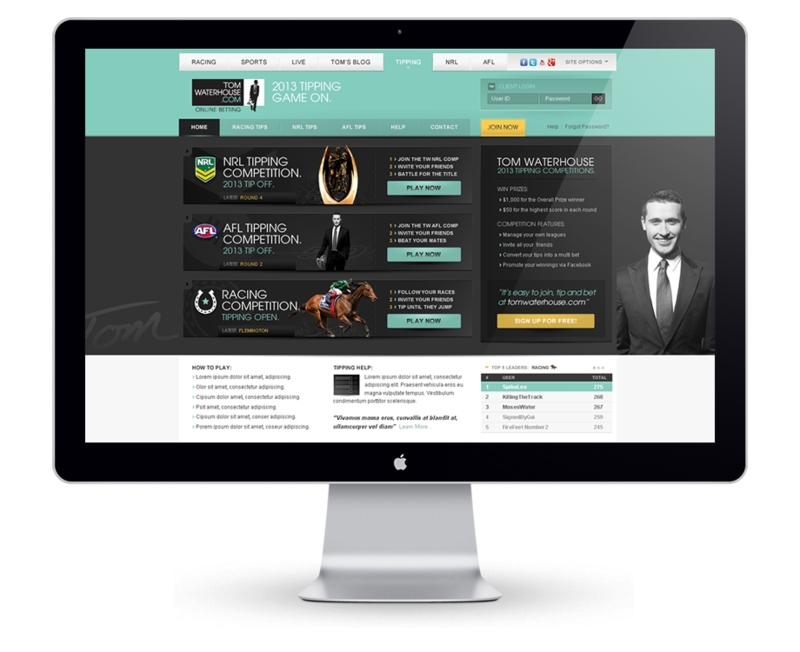 Acquisition of the outstanding 29% stake in William Hill Online from JV partner Playtech plc, acquisition of Sportingbet's Australian business, and Australian online betting business, tomwaterhouse.com. 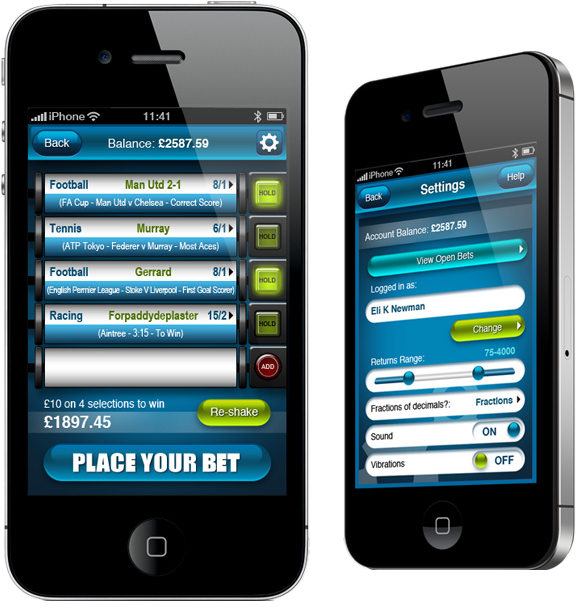 William Hill Sportsbook app passes two million downloads. 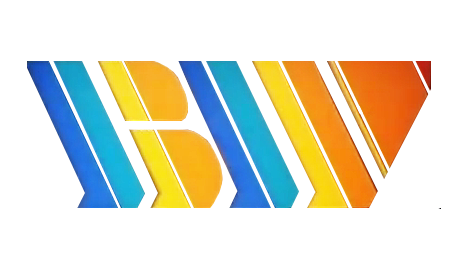 Following regulatory approvals, the Group completed the disposal of its Australian businesses to CrownBet Holdings PTY Limited for an enterprise value of A$300m, equivalent to an equity value of A$313.7m with effect from 23 April 2018.